Whitelisted ads as of December 2015. 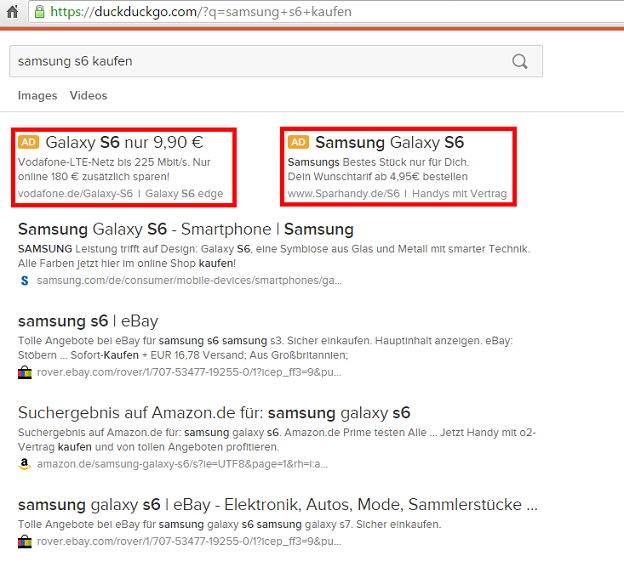 Trigger a product search by searching e.g. for "toothbrush" ; "kitchen knive" or similar.